Ports in the UAE, Saudi Arabia and Bahrain have barred all Qatari vessels from calling following yesterday’s severing of diplomatic ties between Qatar and a number of Arab nations over the kingdom’s ties to terrorist groups. Among key developments in the 24 hours since the diplomatic shake up was announced the UAE’s Port of Fujairah has issued a notice barring all vessels flying Qatari flags and any vessel arriving from Qatari ports. For Qatari owners this is a severe blow. 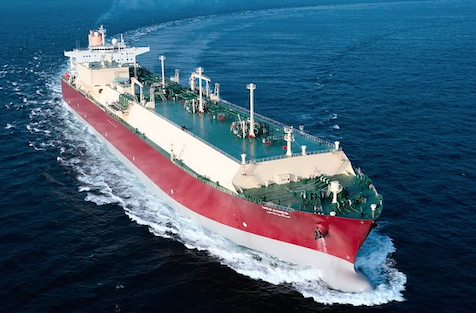 Rasgas and Qatargas vessels, for instance, buy up to 150,000 tons of bunker fuel from Fujairah every month. Qatari authorities will also need to address urgently from where they will now ship in daily living essentials. Most of Qatar’s daily food, water and beverage supplies come from Saudi Arabia. Egypt, Yemen, Libya’s eastern-based government and the Maldives have followed suit in severing diplomatic ties with Qatar.